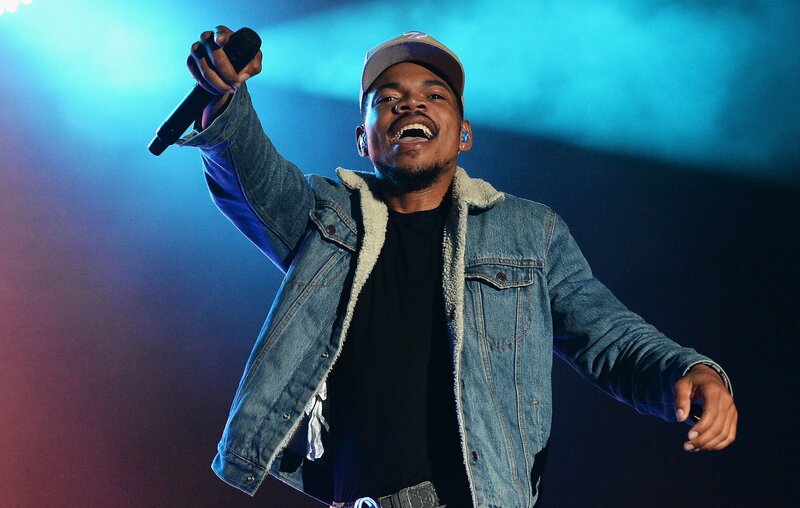 If you were wanting some new Chance the Rapper music, you’re going to get it this year. Chano announced on Instagram that he will be releasing a new LP in July and he will be dropping it when he’s ready. For whatever reason, he gave himself the July deadline, though. That’s enough time for people to get prepared for it in summer. You can watch the announcement below and mark it on your calendars.